bebop spoken here: Vinyl all the way on Record Store Day (Saturday, April 13)! Saturday is Record Store Day. 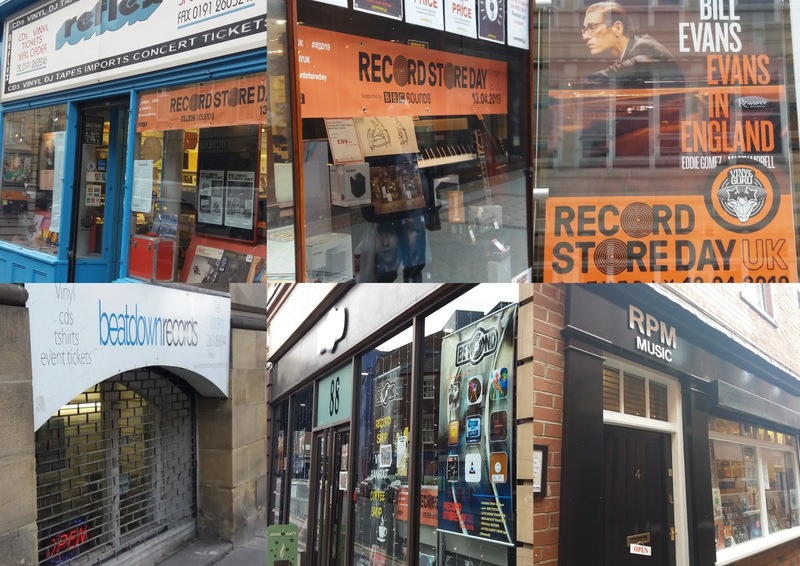 More than two hundred independent record shops will be participating in the annual celebration of all that is good about independent traders not least their commitment to stocking vinyl. Here on Tyneside, half a dozen - if not more - record stores will open their doors to eager collectors looking to snap up a limited edition of that item they've been patiently waiting to get their hands on. * Beyond Ale will be available on Saturday afternoon at Beyond Vinyl (no. 88 Westgate Road).